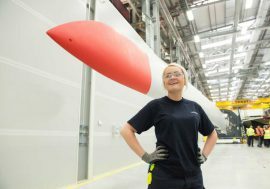 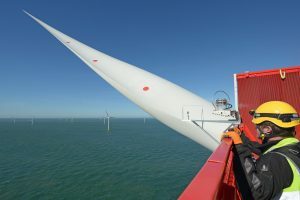 RenewableUK has launched a new guide aimed at young people looking for a career in the offshore wind sector. 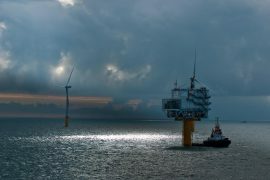 Manor Renewable Energy (MRE) and humidity control specialist Dehum have entered a strategic partnership to jointly bring solutions to issues in maintaining stable atmospheric environments within confined spaces of offshore wind farm assets. 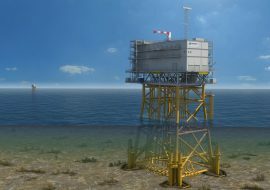 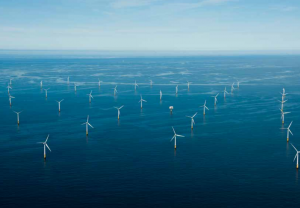 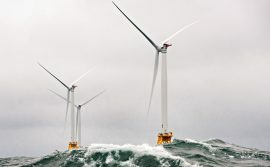 Swedish offshore wind developer and operator Vattenfall has issued a contract notice for provision of marine coordination services offshore several European countries. 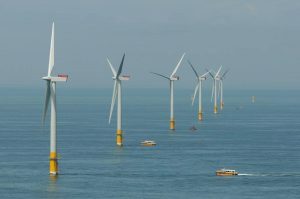 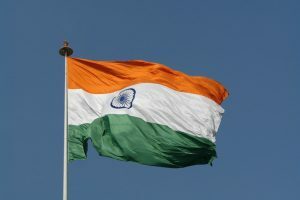 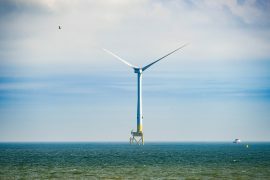 India’s National Institute of Wind Energy (NIWE) has invited expressions of interest from suitable and experienced bidders for the development of a 1,000MW commercial offshore wind farm off the coast of Gujarat. 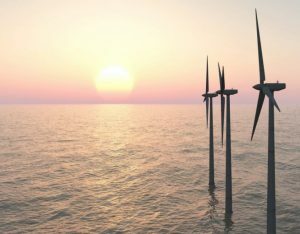 Wave Hub Ltd (WHL) has issued an invitation to tender for the provision of wind resource data for the Wave Hub offshore site in Cornwall. 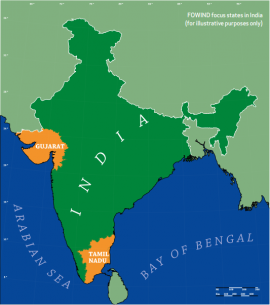 The GWEC-led FOWIND (Facilitating Offshore Wind In India) consortium has published the feasibility reports for offshore wind development in Gujarat and Tamil Nadu. 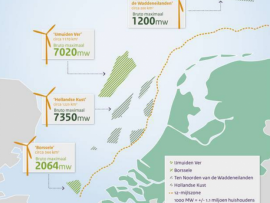 The Netherlands Enterprise Agency (RVO.nl) has launched a tender for the supply of metocean data for the Hollandse Kust (noord) wind farm zone. 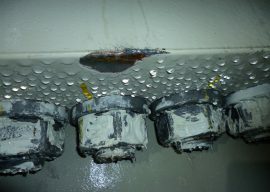 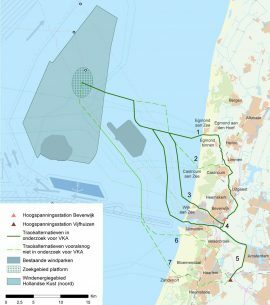 Netherlands Enterprise Agency (RVO.nl) has informed about an upcoming invitation to tender for geotechnical soil investigations on the Hollandse Kust (noord) offshore wind farm zone in the Dutch North Sea. 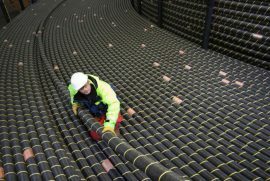 Belgian offshore wind developer Parkwind is looking for a provider of an export cable for the 228MW Northwester 2 wind farm in the Belgian North Sea. 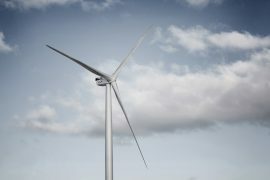 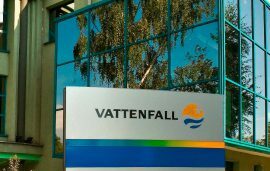 Vattenfall’s wind energy unit reported an underlying operating profit of SEK -0.3 billion (approx. 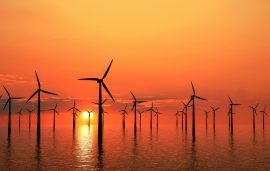 EUR 31 million) for the third quarter, due to lower availability resulting from grid outages and cable issues in some offshore wind farms. 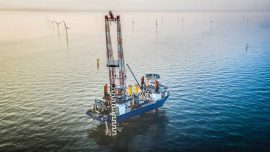 Vattenfall has issued two tenders searching for inter-array cable manufacturing and installation on three Danish offshore wind projects: Kriegers Flak, Vesterhav Nord and Vesterhav Syd. 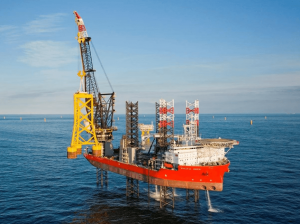 International classification society Bureau Veritas has issued new rules for the classification of offshore service vessels.